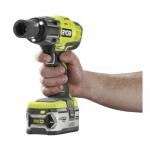 Over on the Ryobi Australia website I spotted a new R18IW7-H40P 18V brushless impact wrench. 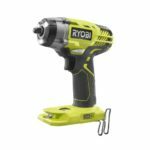 This is Ryobi’s first impact wrench to feature a brushless motor, and another thing I notice is that it appears to be a compact impact wrench, which is also a first for Ryobi. One thing to note is the model number is for the Australian model, and at the time of writing, there’s no word if or when this may come to North America. 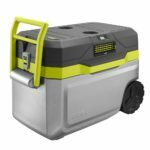 My thoughts: This is certainly following the recent trend of brushless technology trickling down to the DIYer level, although it seems that some of Ryobi’s more recent releases are creeping into territory currently held by more prosumer brands. 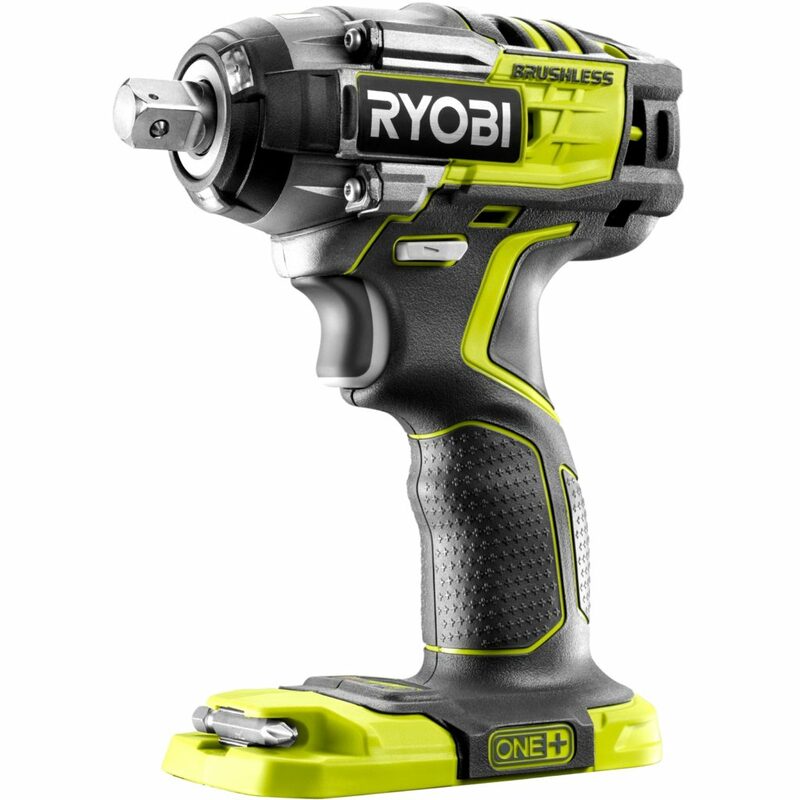 This unit from Ryobi has a pretty good feature set including 3 speeds, what looks to be a 13mm (½”) square drive anvil (although not specified by Ryobi), and a max torque of 270 NM, which is just a hair over 199 ft lbs. While that’s lower torque than the current brushed model, keep in mind that’s pretty good for a compact unit. Max stats are the same however RPM and Torque for speeds 1 and 2 have been tweaked on the impact wrench model. 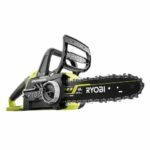 It’s weird that Ryobi doesn’t list the anvil size. That’s kinda important to know lol. One strange thing about the photo, the Phillips bit near the battery. Is this even a real photo? Why would it be on this impact? The previous impact did not contain this bit holder.